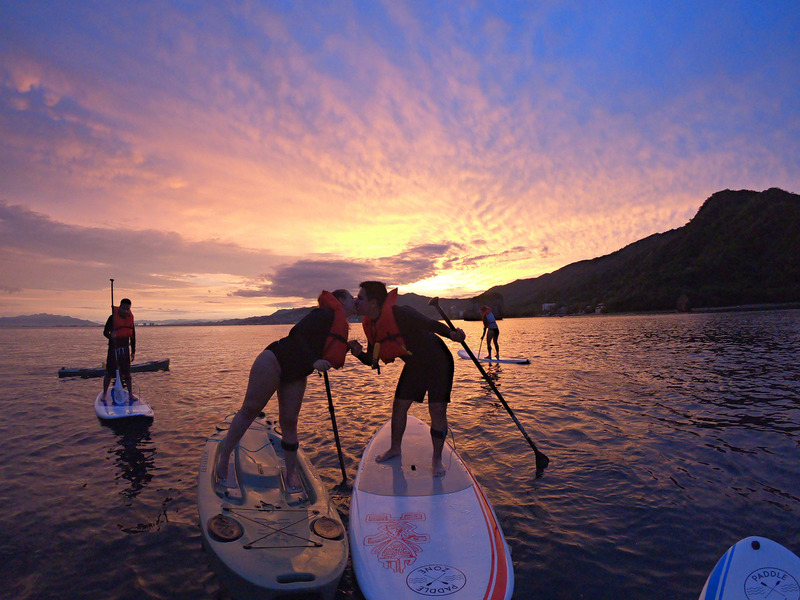 A family company, Paddle Zone offers equipment rentals, ocean excursions, professional lessons, and other outdoor activities designed to inspire your sense of adventure. The operator also offers its shop and staff for hire--so consider that for your private event, retreat, or family gathering. If you're new to paddling, take a few lessons to improve your skills or learn from scratch. You can book online to save time during your holiday. 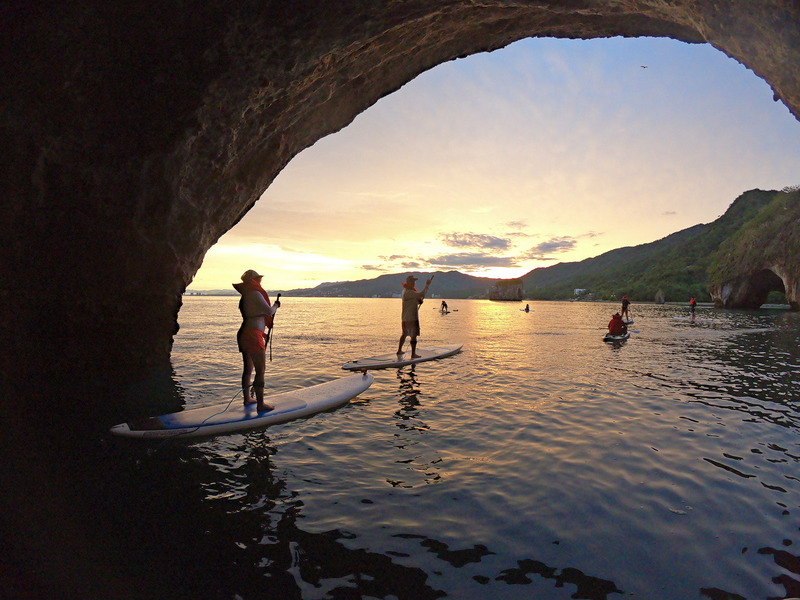 Plan your Paddle Zone visit and explore what else you can see and do in Mismaloya using our Mismaloya online tour itinerary builder . My husband and I booked a SUP tour back in September and these guys are the real deal. They are super nice and friendly and do everything they can to make you feel comfortable. My boy Armando literally attached his paddleboard to mine and paddled us both back to shore when I felt super seasick. Please support this local business!!! 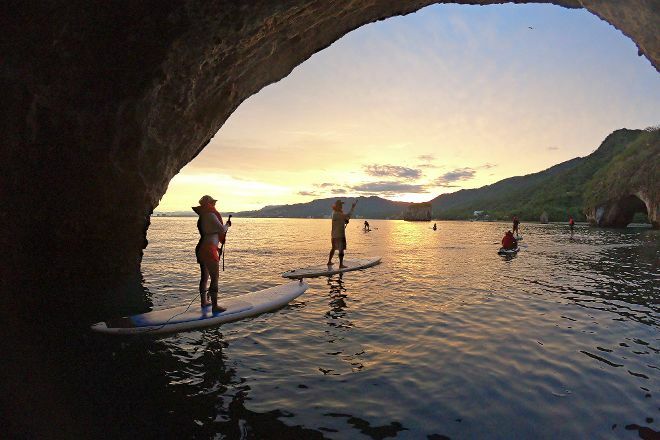 Sunrise paddle tour with Alberto was one of the highlights of our family trip to Puerto Vallarta! We had an amazing time exploring Los Arcos and couldn’t ask for a better guide. Looking forward to our next trip to do a sunset tour, can’t recommend this experience enough! First time paddle boarding. A group of us went and had a wonderful experience. We did the instruction class first and did the 5:30am excursion the following morning. Our instructor, Armando, was excellent. Beto, the owner was our excursion guide. He is super knowledgeable. All the staff is great . You can't go wrong trying Paddle Zone. It was the highlight of our vacation. Great people. So much fun. Very caring staff. They know how to show you a great time. Every day, we help thousands of travelers plan great vacations. Here are some tips on how to use your Listing Page to attract more travelers to your business - Paddle Zone. 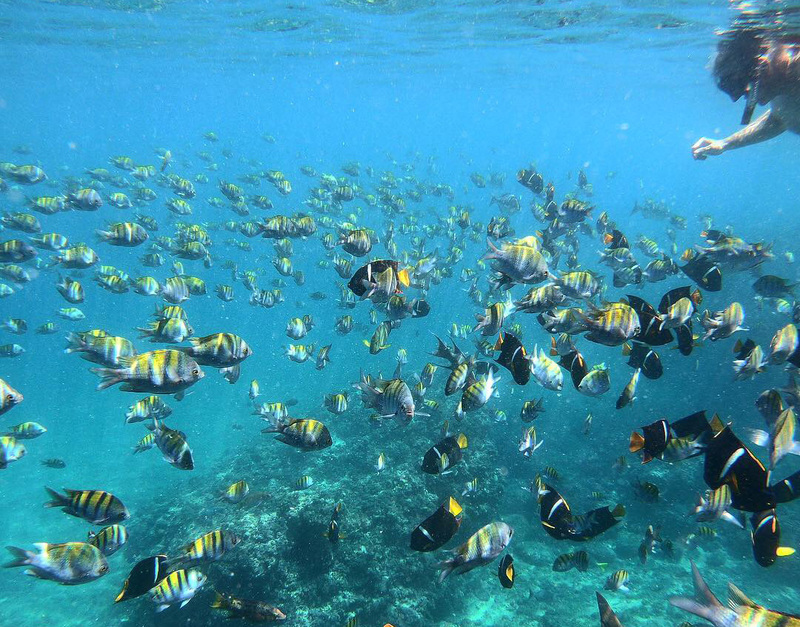 Promote your permanent link - https://www.inspirock.com/mexico/mismaloya/paddle-zone-a9449322869 - on your website, your blog, and social media. When a traveler builds a plan from this page, the itinerary automatically includes Paddle Zone. This is a great way for travelers looking for a great vacation in your city or country to also experience Paddle Zone. Promoting your link also lets your audience know that you are featured on a rapidly growing travel site. In addition, the more this page is used, the more we will promote Paddle Zone to other Inspirock users. For best results, use the customized Trip Planning Widget for Paddle Zone on your website. It has all the advantages mentioned above, plus users to your site can conveniently access it directly on your site. Visitors to your site will appreciate you offering them help with planning their vacation. Setting this up takes just a few minutes - Click here for instructions.